CONGRATULATIONS to Andrew Colon and Tacy Colon who were recently notified on their acceptance into the NAfME All-National Concert Honor Ensemble! Andrew and Tacy will be rehearsing and performing with this ensemble at Walt Disney World's Coronado Springs Resort on November 26-29th. ​Congratulations to Andrew Colon, Alex Davis, and Matthew Spata on their acceptance into the 2018 US Army All-American Marching Band! The Pace Band is the ONLY band in the entire nation to have THREE students selected as 2018 All-Americans! "The U.S. Army All-American Bowl is the premier high school football game in the nation. Produced by All American Games, this Bowl features the nation’s top high school senior football players and marching musicians. 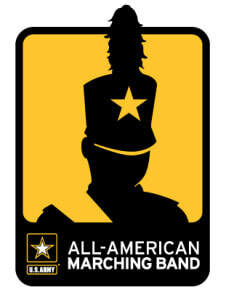 A student selected as one of the 125 U.S. Army All-American Marching Band members will receive an all-expenses-paid trip to San Antonio, TX to march in the halftime performance of the All-American Bowl at the Alamodome." On October 14th, the Pace Band received Straight Superior ratings at their annual Marching Music Performance Assessment. 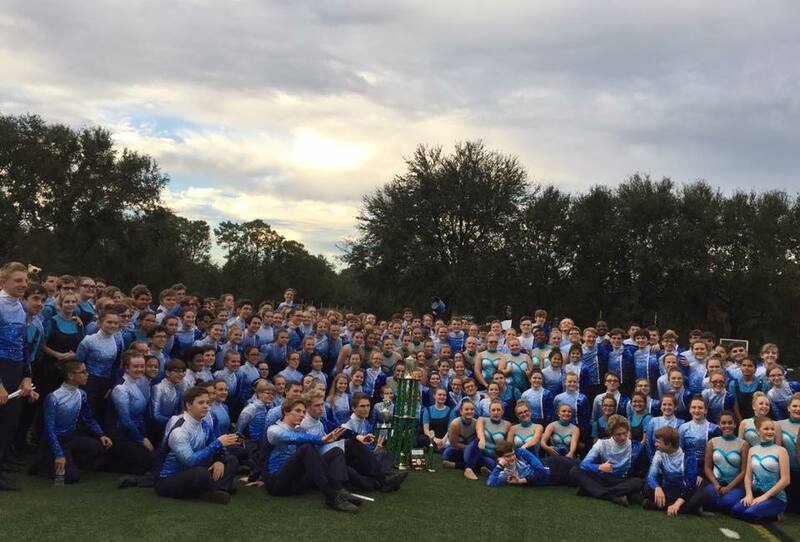 On October 28th, the Pace Band took home the Grand Champion trophy at the FMBC Regional Competition at Jacksonville University in Jacksonville, FL. The band also took home overall best General Effect, as well as superior rated drum major, percussion, and color guard. Congratulations to Trent Booker (trombone) and Rehman Mir (euphonium) who were recently selected to attend the Florida State University Tri-State Honor Band Festival in December! Congratulations to the following students who were selected for a 2018 Florida All-State Ensemble! Mrs. Corbin, Tacy Colon, Jules Bates, Maytal Baurberg, Andrew Colon, Mr. Denaro. Abigail Nielsen not pictured. 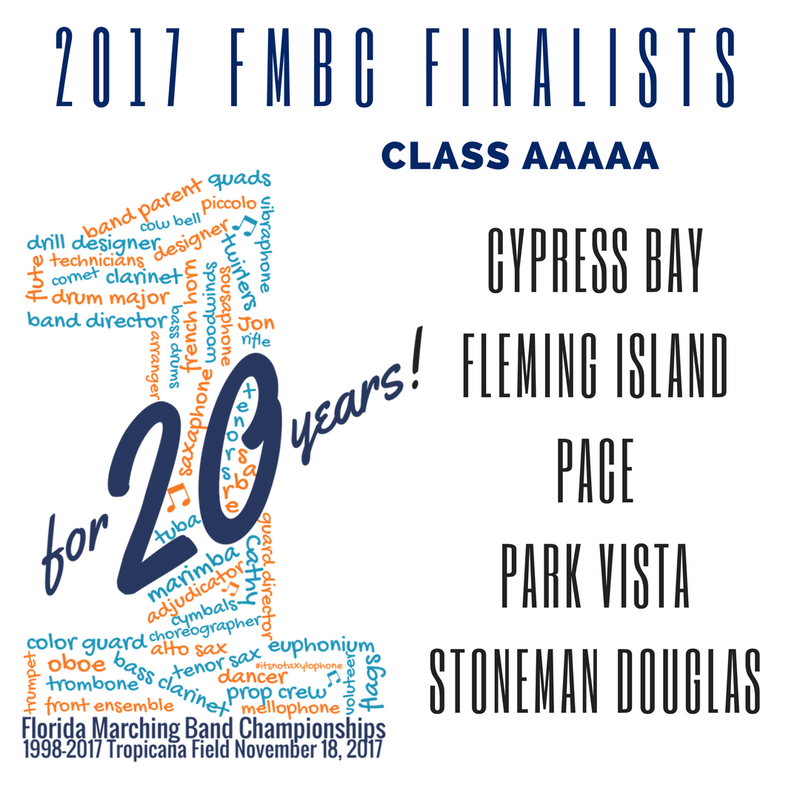 Congratulations to the band for earning a spot in the FMBC State Class 5A finals on November 18th! 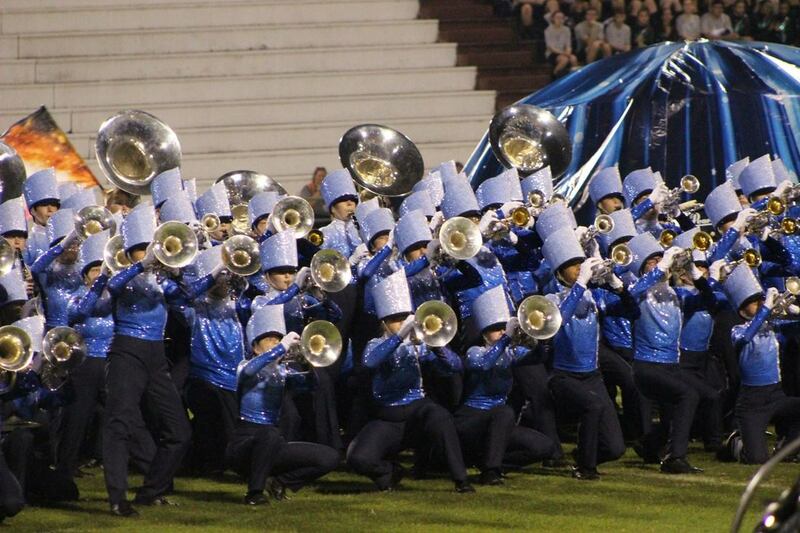 The band placed 3rd overall, with a score of 89.250. ​Congratulations to Trent Booker and Rehman Mir who were selected to participate in the Florida State University "Tri-State" Honor Band Festival on November 30th-December 2nd. Congratulations to the 25 students who were selected to attend The University of Southern Mississippi All-South Honor Band Clinic on February 2-4th. Congratulations to all students who performed at the District 1 Solo and Ensemble Contest at Escambia High School on Friday, February 16th. A total of 155 Superior medals were earned! 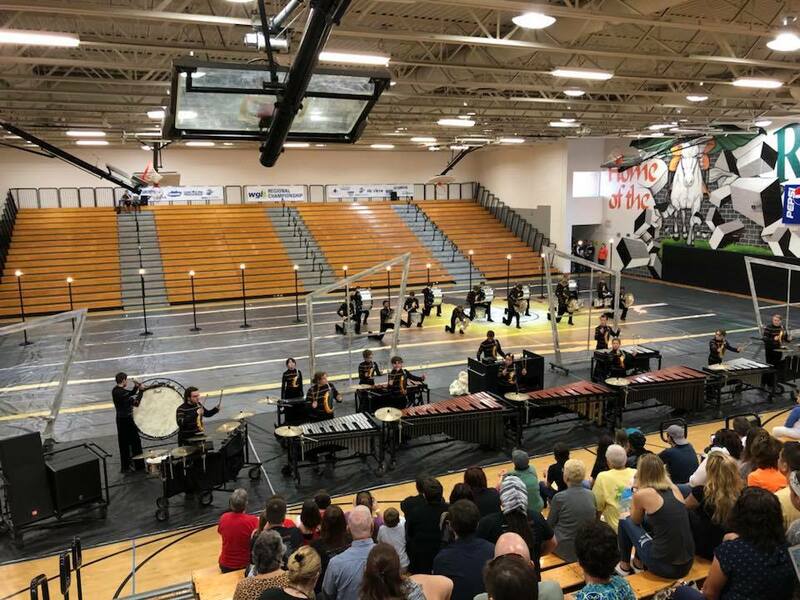 Congratulations to the Indoor Percussion and Winter Guard ensembles who each took 2nd place at their first WGI regional appearance of the winter season! Congratulations to all three concert ensembles for each giving a wonderful performance at their annual District Concert Music Performance Assessment on Friday, March 2nd. Concert Band received an overall Excellent rating, while Symphonic Band and Wind Ensemble each received straight Superior ratings! 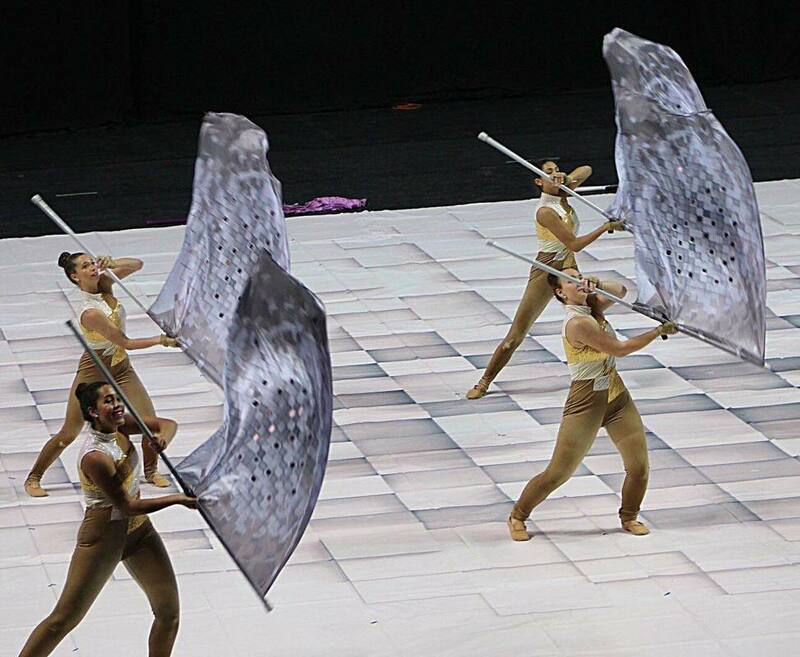 ​Congratulations to the Winter Guard who took 1st place (83.92) in Scholastic A Class at the Nashville WGI Regional on Saturday, March 10th. 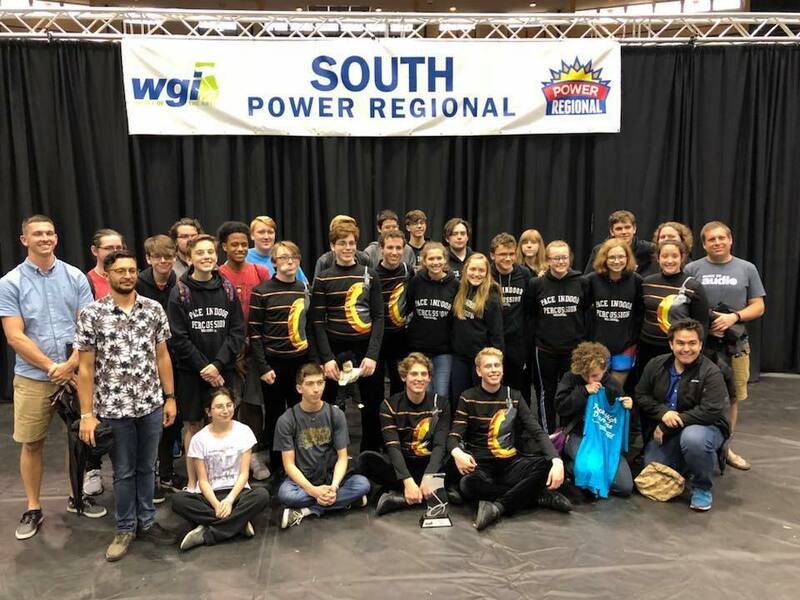 Congratulations to the Indoor Percussion who took 1st place (89.0) in Scholastic A Class at the Hattiesburg WGI Regional on Saturday, March 17th. ​Congratulations to the Winter Guard who took 3rd place (86.445) at the WGI Southeastern Power Regional in Orlando on March 24-25th! 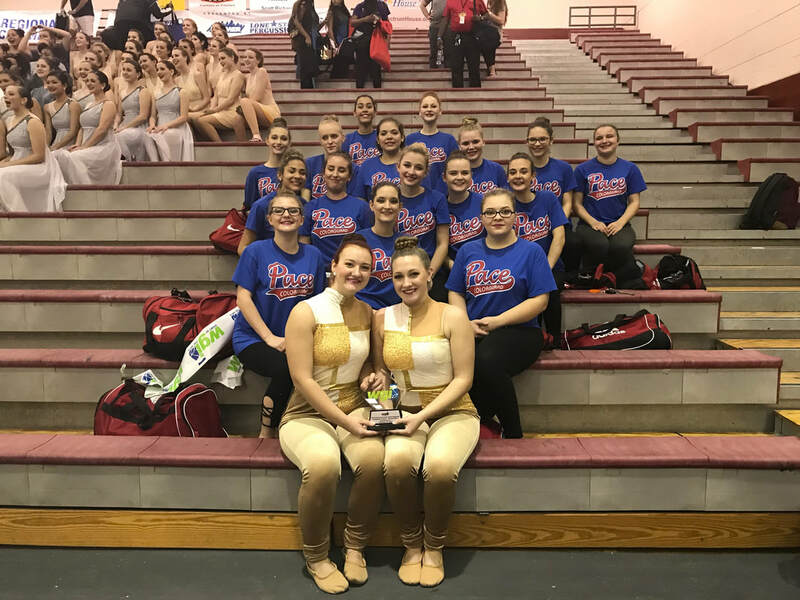 CONGRATULATIONS to the Winter Guard for representing Pace High School as well as the Gulf Coast Guard and Percussion Circuit at WGI World Championships in Dayton, OH. Congratulations to the Wind Ensemble on their Straight Superior rating performance at State Concert MPA on May 1st! 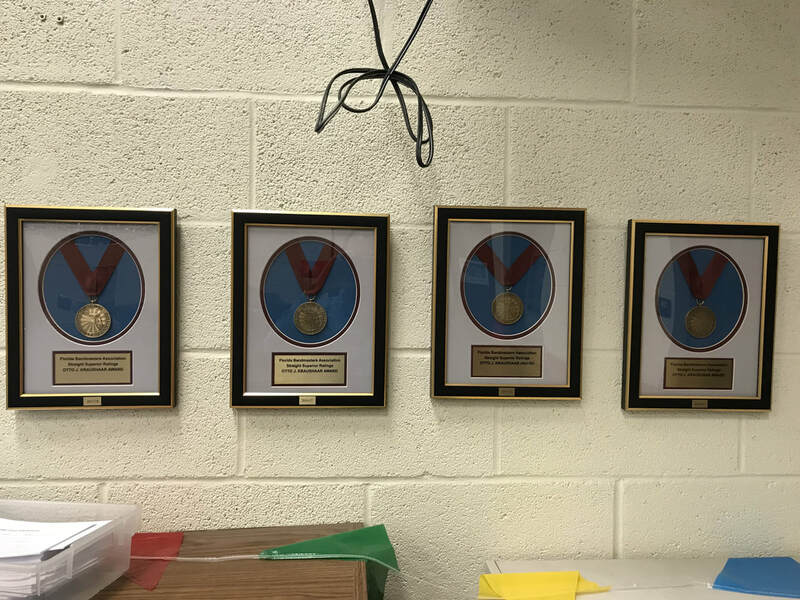 This also marks the 4th consecutive year that the Pace Band program has been awarded the Otto J. Kraushaar Award!